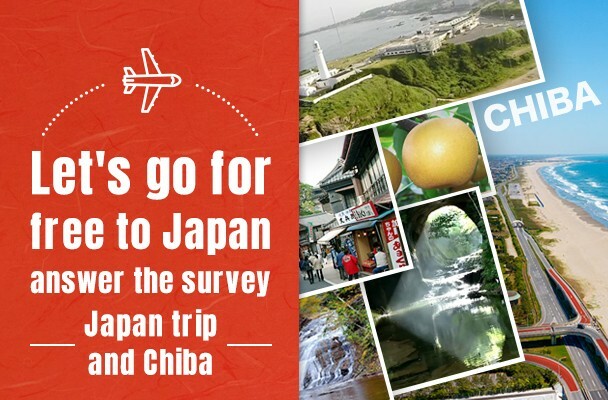 [Rewards #49] ～Survey on trip to Chiba～ Get 3,000pt! 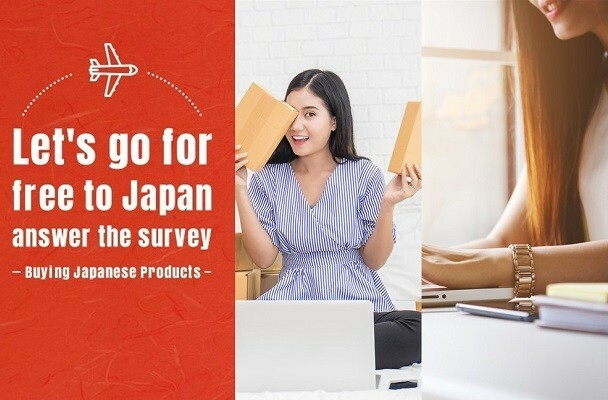 just by taking this survey! 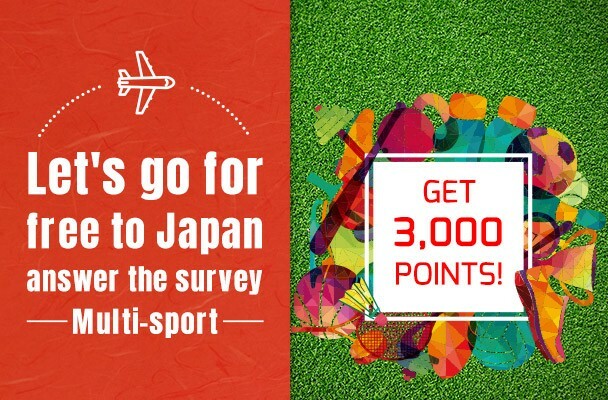 [Rewards #48]～Answer a Simple Survey About a World-Famous Sports Events and Get 3,000 Points! [Weekly Rewards] - Communication - Get 1,000pt! Take this survey! 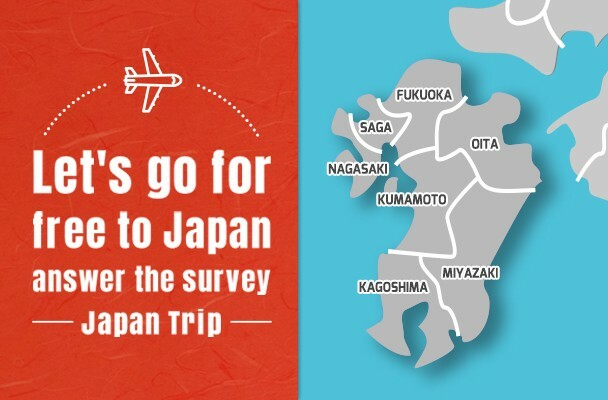 [Rewards] Survey about Travelling in Japan ～ Get 3,000pt! 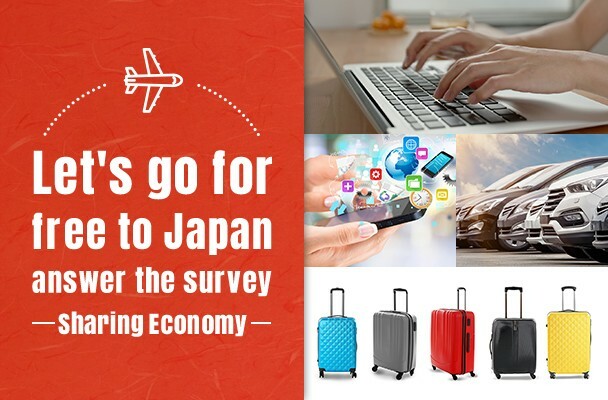 just by taking this survey! [Weekly Rewards] - Sharing Economy - Get 1,000pt! Take this survey! 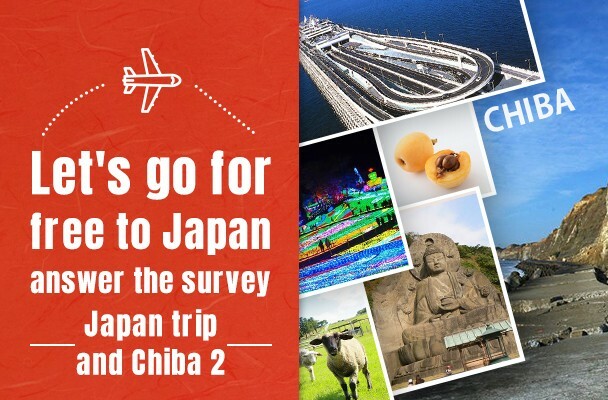 Rewards #45～Trip to Chiba and Japan～ Get 3,000pt! 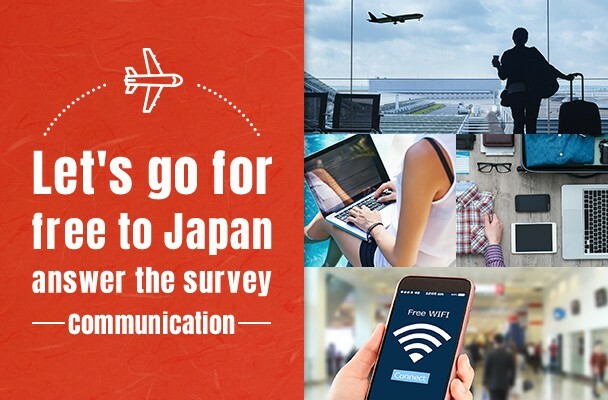 just by taking this survey! 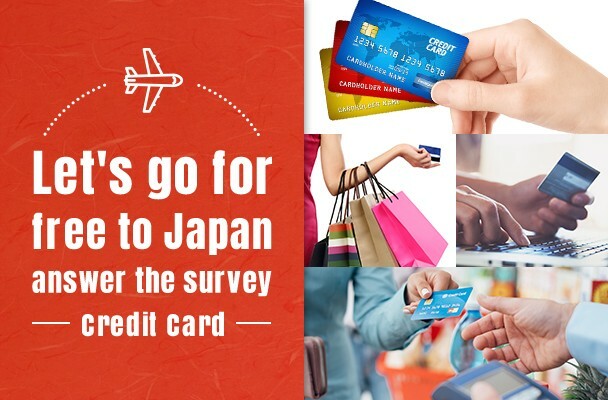 [Weekly Rewards] - The Products You Often Buy at Cross-Border EC Site - Get 1,000pt! Take this survey! [Weekly Rewards] - FUN! 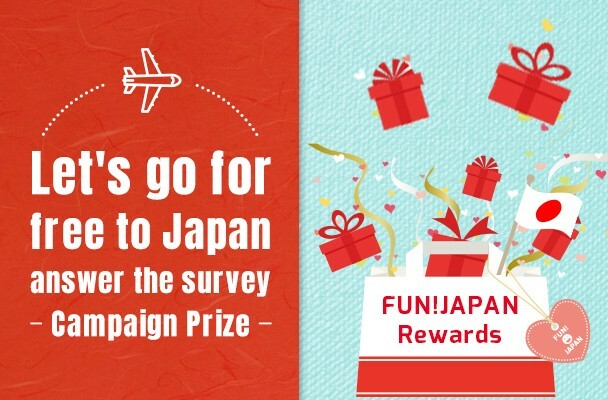 JAPAN Campaign Prize - Get 1,000pt! Take this survey! [Weekly Rewards] - Credit Card - Get 1,000pt! Take this survey!